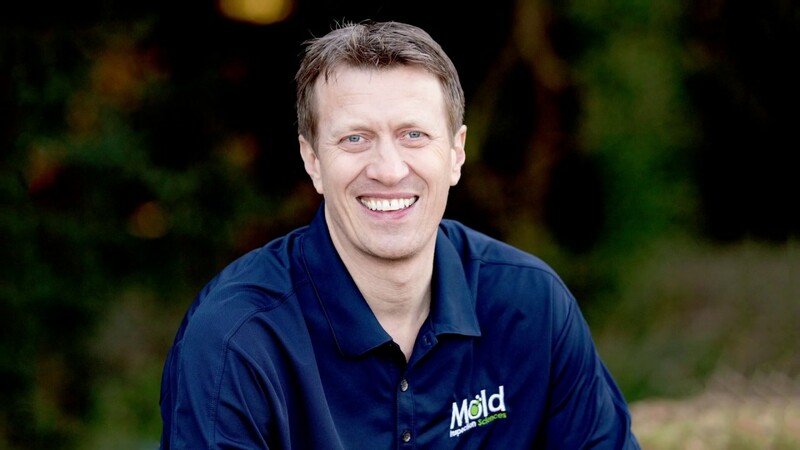 Mold Inspection Sciences was founded in 2002 by CEO Michael Bains with one simple goal in mind: to provide affordable, professional, and high-quality mold inspection and testing services to all clients suffering from the nuisance of mold. Since opening, we’ve successfully performed proven science based testing and solved thousands of investigations providing safer and healthier conditions for a wide variety of clients to thrive in. Mold Inspection Sciences was founded in with one simple goal in mind: to provide affordable, professional, and high-quality mold inspection and testing services to all clients suffering from the nuisance of mold. Over the past 16 years, we’ve successfully performed proven science-based testing and solved thousands of investigations providing safer and healthier conditions for a wide variety of clients to thrive in. Mold Inspection Sciences specializes in Mold Inspection, Mold Detection, and Mold Testing. We do not perform mold remediation, thus there are no conflicts of interest. We serve 14 Metro areas and are always growing - we are likely in your area already. Vancouver Metro – mold inspection and mold testing services or Vancouver, Salmon Creek, Mill Plain, Walnut Grove, and all surrounding communities.